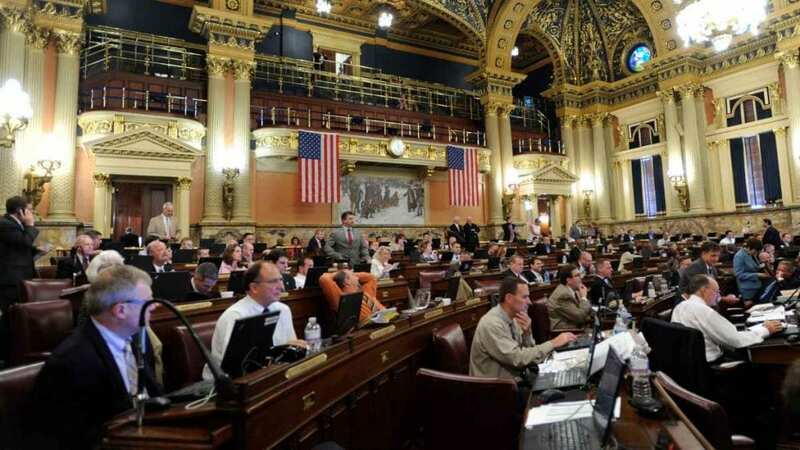 State Rep. Pam Snyder, D-Greene/Fayette/Washington, said the House Consumer Affairs Committee today approved her measure that would cover motorcycles under Pennsylvania’s Automobile Lemon Law. Snyder said H.B. 74 would include motorcycles in the definition of a “new motor vehicle” and require manufacturers to correct any defect that substantially impairs the use, value or safety of the vehicle and occurs within one year following delivery, within the first 12,000 miles of use or during the term of the warranty, whichever may first occur. Snyder said the measure, now facing consideration by the full House, has bipartisan support in the General Assembly and widespread backing by motorcycle enthusiasts. “It’s time to get this done once and for all,” said Snyder, who said her similar measures failed to make it to the finish line despite her best efforts.